Unique design! 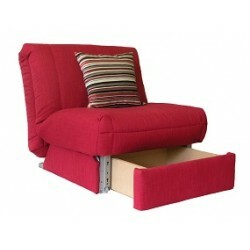 Ideal seating & sleeping solution for small spaces. 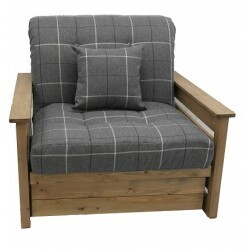 Popular design including hand made luxury deep buttoned mattress. 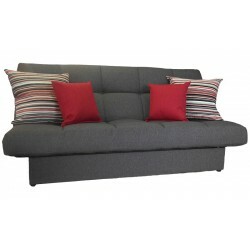 3 seat sofa bed with large storage space inside the base. 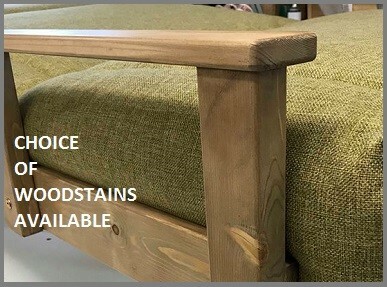 Handmade deep buttoned mattress & fully upholstered arm rests. 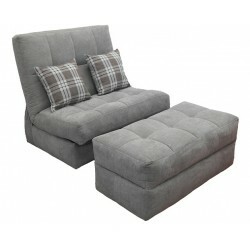 The ultimate choice in sit and sleep comfort! 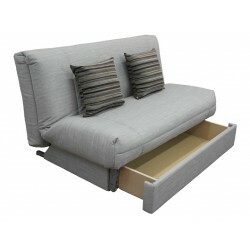 Compact sofa bed with added storage drawer. Fully removable hand sewn quilt cover. 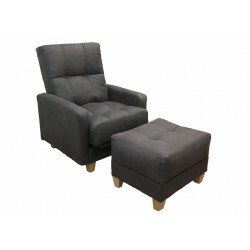 Stylish chair & foot stool including useful storage area. 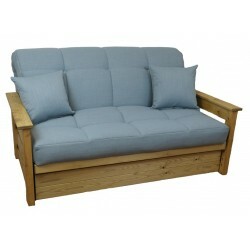 Includes two seating positions plus quick & simple to convert into a single bed. 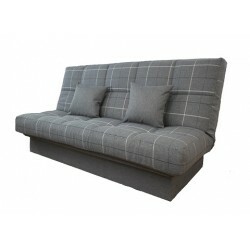 Smart stylish sofa bed with luxury handmade quilted cover, complete with useful storage drawer. 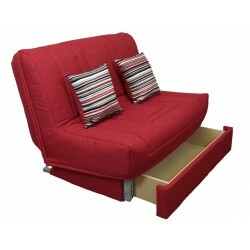 Stylish chair bed including handy storage drawer. 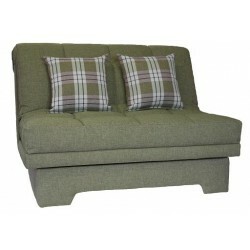 Smart design with fixed quilted cover. 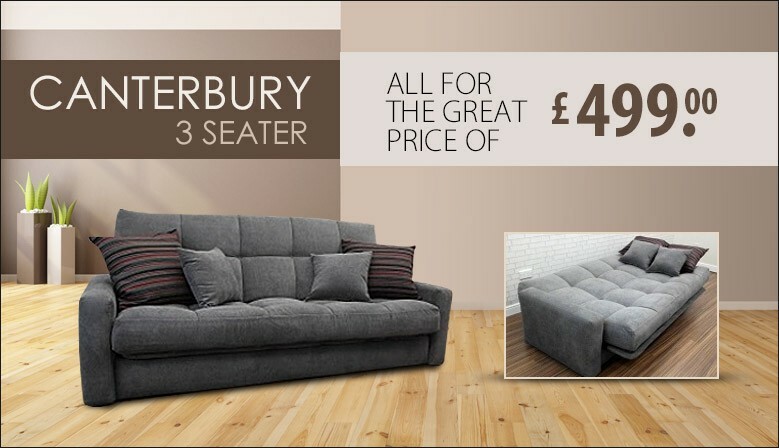 We can deliver for self-assembly or fully assembled. 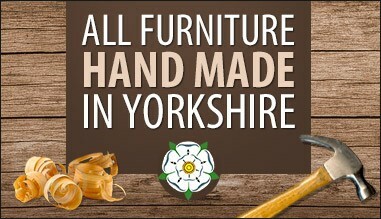 Alternatively collect from our Bradford store. 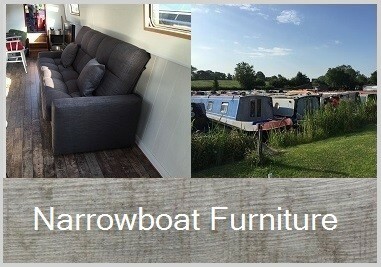 On 01274 800334 from 9am to 9pm any day of the week. Checkout securely with PayPal. The safer, easier way to pay. 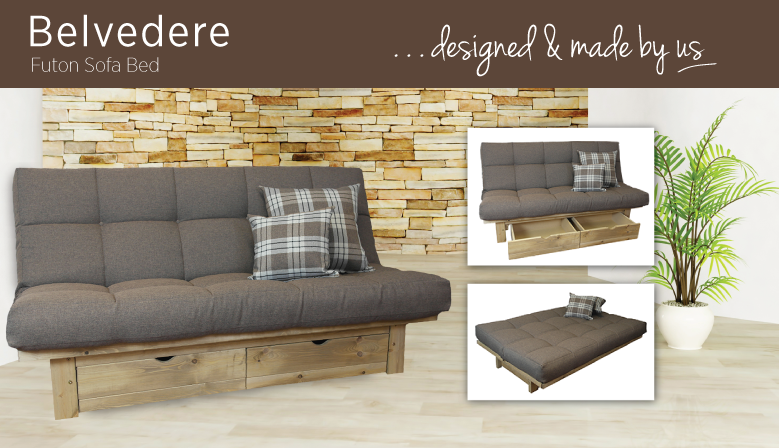 Need a New Sofa Bed, Chair Bed or Futon? 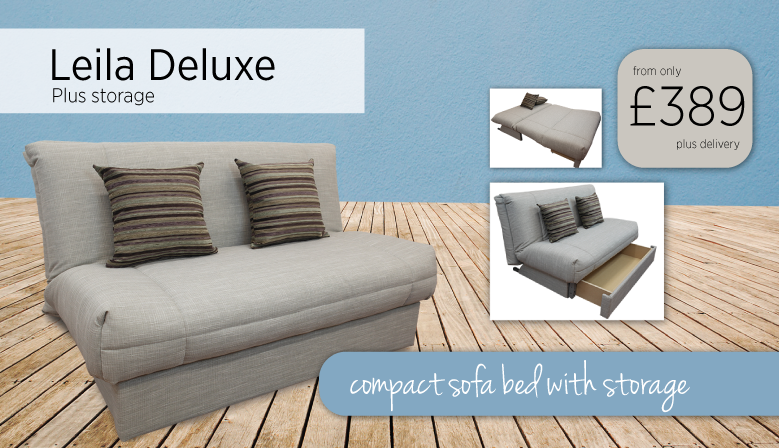 Simple & Stylish Space Saving Solutions for Small Rooms! 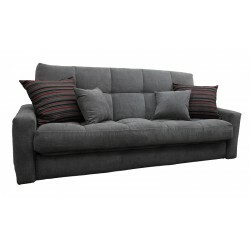 Browse through our fantastic range of sofa beds, chair beds and 3 seat clic-clac sofa's. Handmade to order in a variety of unique designs using high quality fabrics in lots of lovely colours, you're guaranteed to be spoilt for choice. 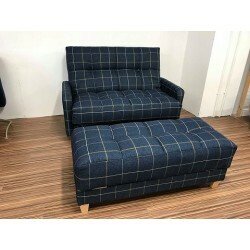 Our small family run business based in the village of Queensbury, West Yorkshire, specialise in the making of compact, easy to use sofa beds and chairbeds including practical storage ideas. 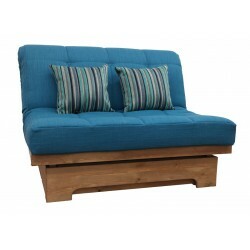 Small Sofabeds with Big Comfort! 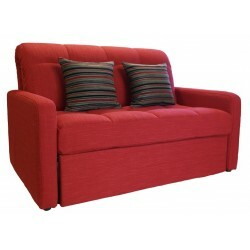 We pride ourselves on producing good quality products at a reasonable price.